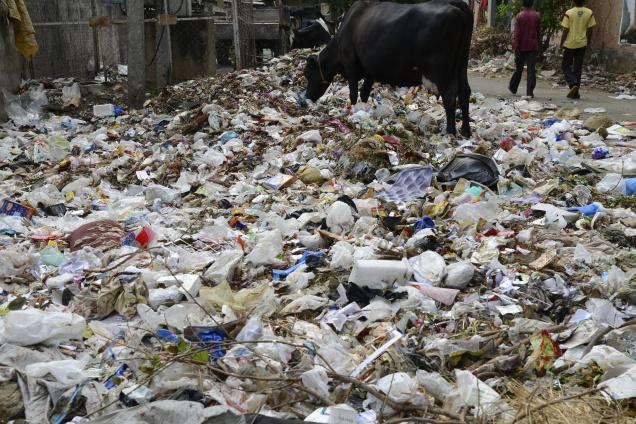 The amount of wastes that humans create every day and their potential impact on the environment have been matters of concern for the government and the community for long. There is a dire need to find a sustainable solution to this issue. Proper waste management methods which would be cost-effective, scientifically better, financially viable, environment-friendly, and socially acceptable to people are the need of the hour. 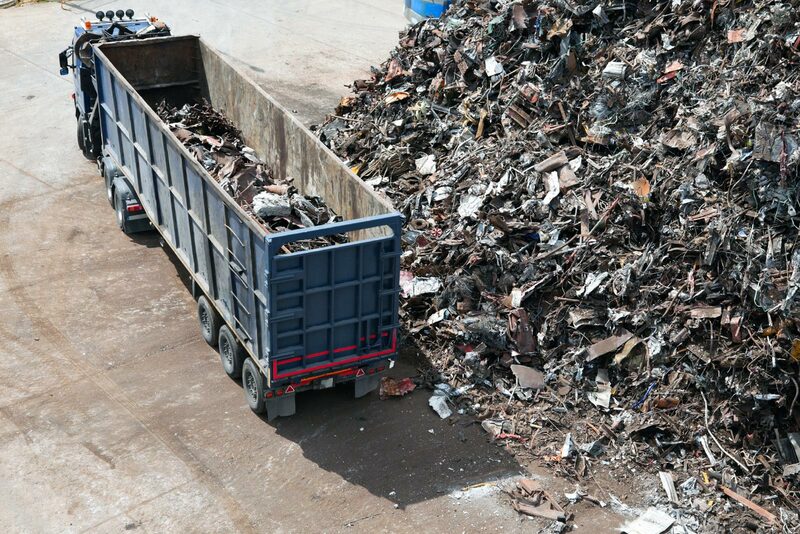 Waste management refers to the collection, transportation, disposal, and monitoring of wastes. It is imperative due to its many benefits which include protection of the environment and the health of the population, resource recovery, overcoming of an epidemic, and elimination of fire hazards due to the accumulation of hazardous substances. The market for waste management is witnessing a significant boom in recent years. This growth is driven by unprecedented growth in all kinds of wastes taking place due to the rise in industrialization, growing urban population, and the rise in environmental awareness. The growing adoption of recycling techniques and the development of innovative technologies and advanced waste collection solutions also fuel the growth of the market. However, lack of awareness of the impact of unattended solid wastes in the developing regions across the globe restrains the industry growth. According to the research firm, Allied Market Research, the waste management industry is expected to reach $435.0 billion by 2023 from $285.0 billion in 2016, experiencing a CAGR of 6.2% from 2017 to 2023. A recent trend in the waste management industry is the development of novel and innovative technologies in the space, which are helping in the efficient collection and processing of wastes. Another recent trend in the ecosystem is the adoption of strategies such as partnerships, mergers, and acquisitions by companies with an aim to expand their presence globally and grab a greater market share. One of the recent collaborations is that between PETCO Kenya, the PET recycling company based in South Africa and Mr. Green Africa, a recycling firm in Kenya to increase the collection of PET bottles. Another one is the extension of partnership by Covanta, a waste management company based in the U.S. with the Town of Huntington, New York to continue with its support for waste management. In November ’18, PETCO Kenya entered into a strategic partnership with Mr. Green Africa to provide funding with the aim of expediting the PET bottles collection process. The funding enables the former company to support infrastructure for waste collectors that service the latter’s trading centers by providing waste collection tricycles. The waste collection capacity of the collectors which is an average of 40 kgs a day, will increase to between 300kgs to 500kgs under the new partnership. In November ’18, Covanta announced its collaboration extension with the Town of Huntington for the supervision of the Huntington Resource Recovery Facility. The facility is an energy-from-waste facility that processes about 1,000 tons of municipal solid waste each day, produces 25 megawatts of renewable energy, and recycles over 7,000 tons of metal annually.